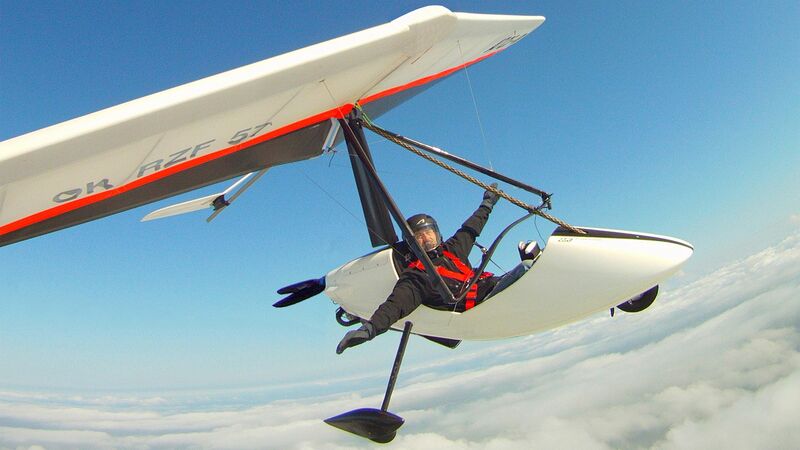 Flying is a passion for us. 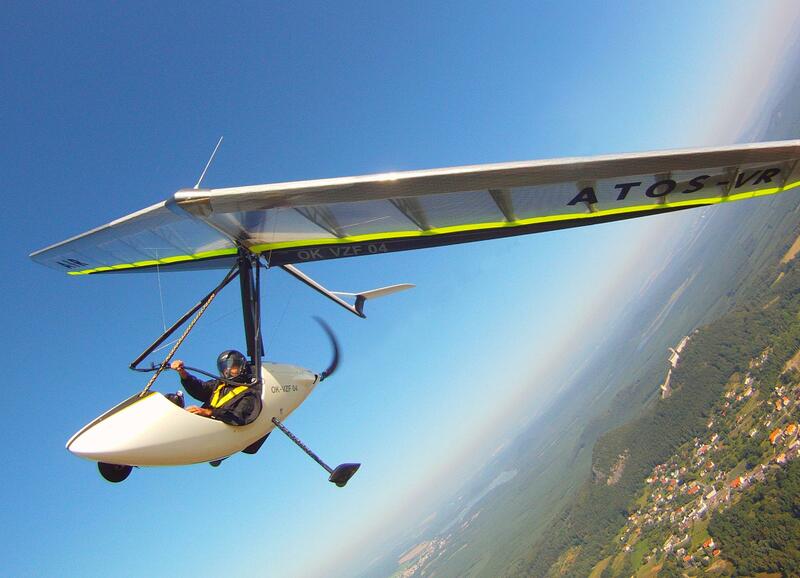 Aerodynamic shape in combination with ATOS gliders. Non pilots, interested enthusiasts we take as passengers. Company was established in 1999. In our work we try to look for individual view, to get extraordinary solutions.